This book brings together seventeen important new papers published by Anna Muthesius since 1995. 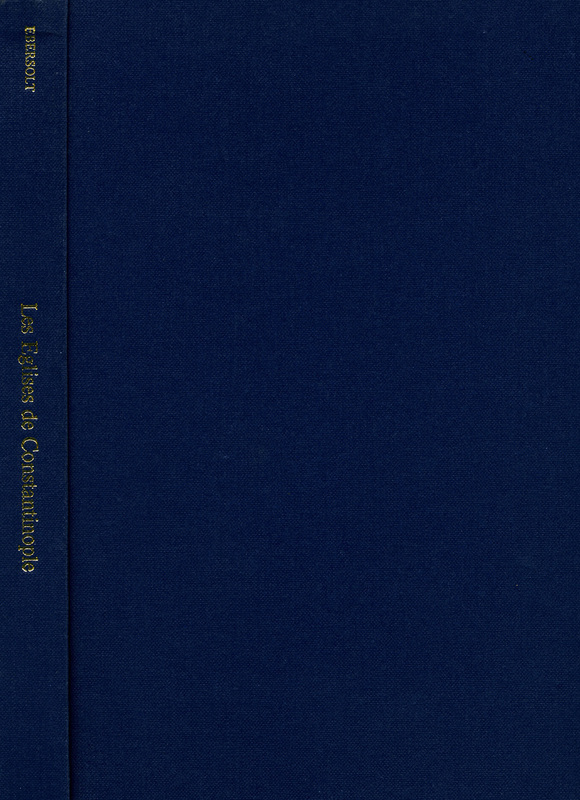 Many of the articles, plates and specially prepared figures are available only in this book. 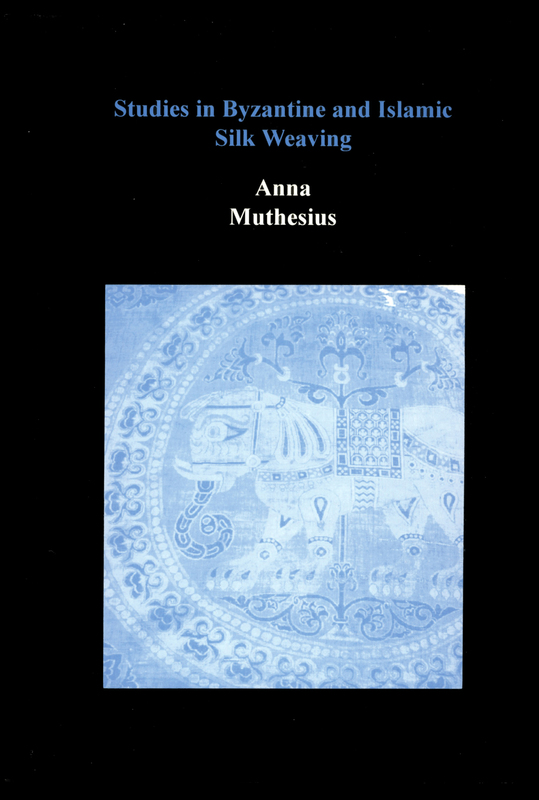 The volume acts as an essential companion to Dr Muthesius’ earlier book in this series, Studies in Byzantine and Islamic Silk Weaving. 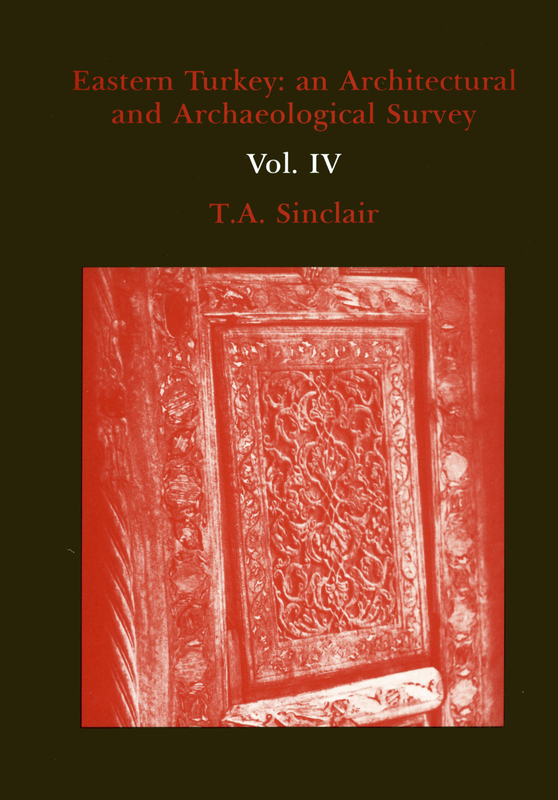 The present book includes a group of seven papers (Studies II-VI, X, and XIV) originally entitled ‘Silk in Byzantium’. These were prepared in the first instance for a seminar held in 1997 in Nicosia at the University of Cyprus. They offer an overall survey of Byzantine sericulture, silk manufacture, design, use and distribution. 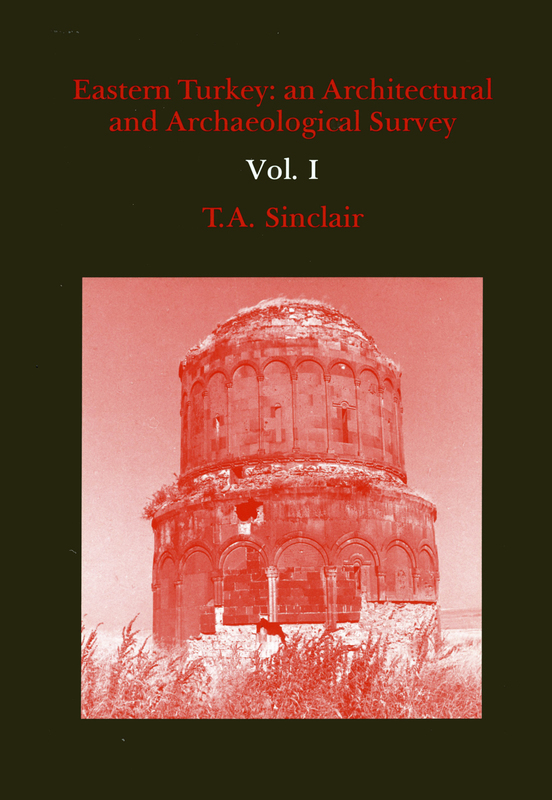 Study I has been added as an introduction to the Cyprus series, and to the book as a whole. Silk in an ecclesiastical context (the relationship between Imperial and monastic piety, ritual and Christological debate) forms the focus for a further five papers (Studies VIII-IX and XI-XIII). Study VIII acts to introduce a new subject, the theme of Byzantine Seafaring silks. 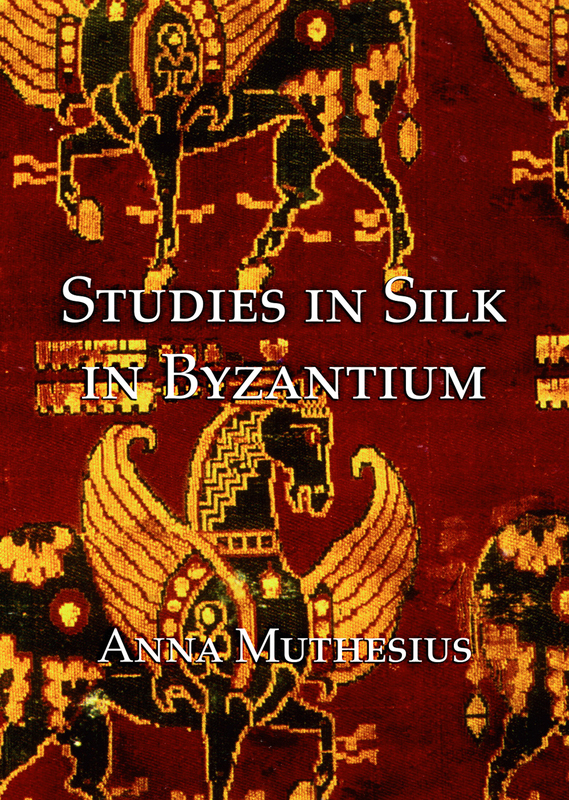 The final three articles (Studies XV-XVII) explore the immense impact of Byzantine silks abroad between the fifth and fifteenth centuries, in regions as far apart as the British Isles and Central Asia.